Successful product design is all about making your product connect with your customer. Design brings together various disciplines, ideas, technologies and materials to create a product that must be right on many levels to succeed. Morphix’s approach to design begins by listening to you and asking questions to fully discern your objectives for the project. As a part of your team, Morphix works closely with you to gather technical and market information to understand the customer experience. Our brainstorming sessions explore the possibilities -producing imaginative concepts that are made real by the application of proven problem solving methods. Throughout this collaborative process, Morphix presents concepts, experiments with mockups & prototypes to refine the shape and substance of the design work to meet your expectations. 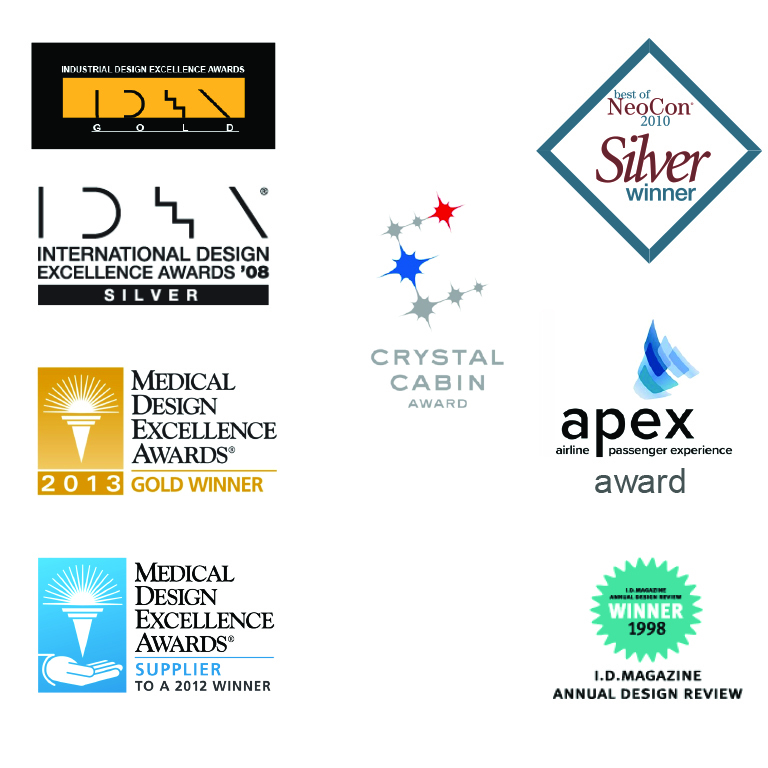 Morphix Design, led by Matt Duncan, has over 30 years of experience delivering successful, award winning designs to clients in the medical, technology and furniture industries. 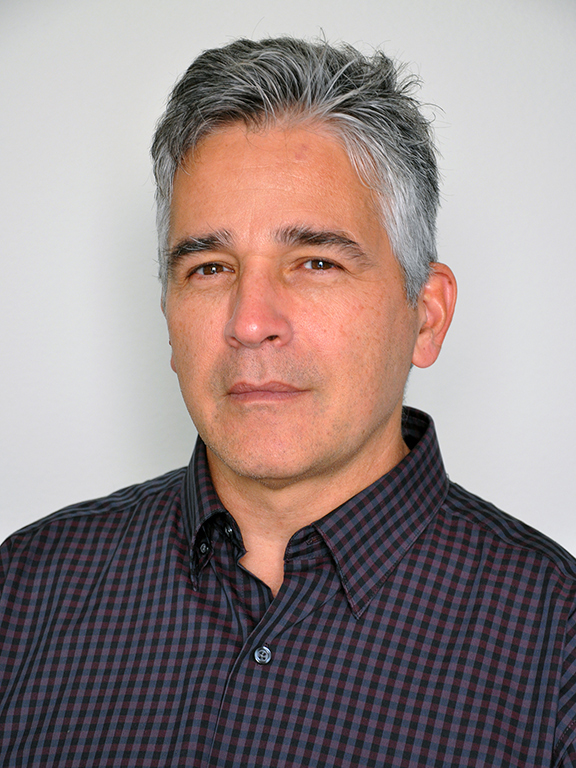 He has taught Industrial Design at his alma mater, Cal State Long Beach and was honored to serve as a juror for the IDSA sponsored Medical Design Excellence Awards.